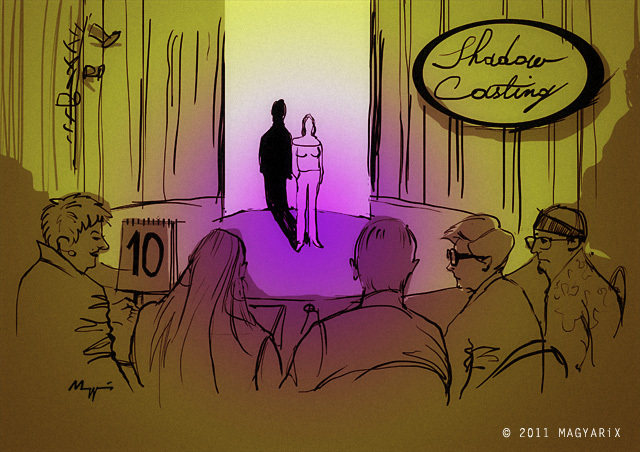 The Casting of Shadow Casting. So you think you can cast a shadow. This is actually a very funny idea. If I may be so bold, I would remove the line 'Behind the scenes of your new TV show' because that really confused me and I spent time trying to figure out what that meant. I really like your sense of humor!